City sightseeing tour for transit passengers: Kiev in 180 minutes. 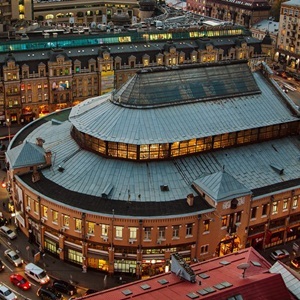 Special city tour for transit passengers, who arrive to Kyiv. If you have only short stopover in Kiev, this is your unique and exclusive opportunity to see the Kiev. 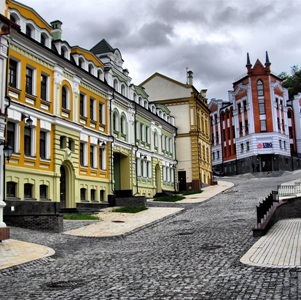 Three hours in the cradle of the Slavic civilization and capital of the modern Ukraine. More than one thousand years of the city history in spirited recitation of our local private guide. Only with our company - interesting Kiev private tour for transfer passengers - from KBP airport and back! 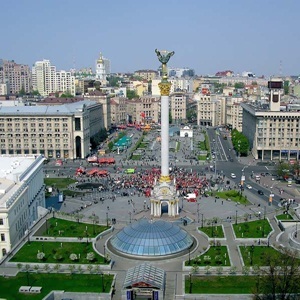 You have only one day to visit the capital of Ukraine and see the main sights and monuments? 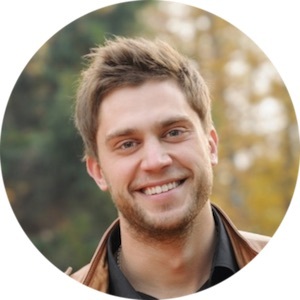 This individual Kiev city tour has been created right for you! 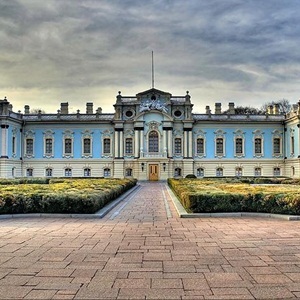 Our guide meets you in the airport and within few minutes you will be driving in a comfortable car, listening to a fascinating story from our guide and admiring the magnificent view to Dnieper river and golden domes of the Kiev-Pechersk Lavra monastery. You will have a thousand years view of the ancient city and its symbols: Golden Gates, St Volodymyr’s Cathedral, Besarabsky Market, European Square, old Podil. You will admire the most interesting places of Kiev and hear incredible stories, and in the end of the journey a delicious dinner in one of the best restaurants of the city is waiting for you. 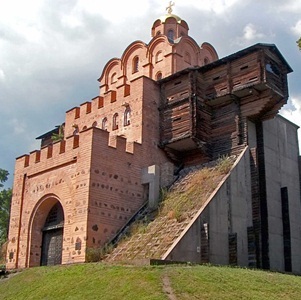 The Church of St. Nicholas on the water – the first and only temple in Ukraine in the water area. 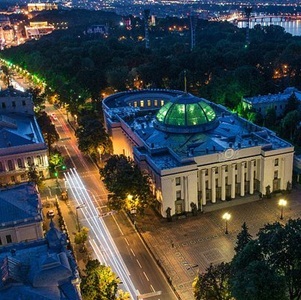 Modern Ukrainian capital is both the deepest underground station in the world – Arsenalnaia, and the building with dome on Gryshevskiy Street – the Verhovna Rada, where it is hot in any season; and place, which hosted new history events only few years ago – Maydan Nezalezhnosti; and new geographical point of Ukraine, related to those events – the Alley of Heroes of the Heavenly Hundred. 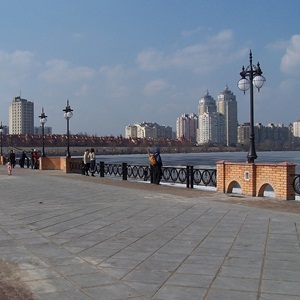 We cannot fail to recall the Waterfront of the splendid Dnieper, the favourite place of walks of residents of Kiev and guests of the city. All these places are scheduled in our journey. Tour starts from your hotel (pick-up and drop-off included). in Upon request, the tour may start in Boryspil airport (KBP), Kiev (IEV) airport or from any other convenient point. Detailed program and schedule of the tour may be agreed with the guide before the journey – we will consider all your wishes and make the route maximum entertaining and complying with your interests and preferences. Bus tour with 3-4 stops depending on traffic (St. Vladimir’s cathedral with entry, the monument to the Kyiv’s founding fathers, the Golden Gate and the St. Andrew’s church without entry) – 3 hours. Bus tour + visiting of the St. Sophia cathedral (entry fee + the guide’s entry fee are paid separately) – 4 hours. 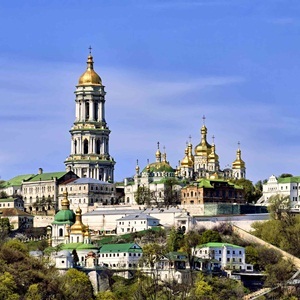 Bus tour + visiting of the Kyiv Pechersk Lavra (the territory of the High Lavra, the Bell tower and the museums are available for visit for additional fee) – 4 hours. 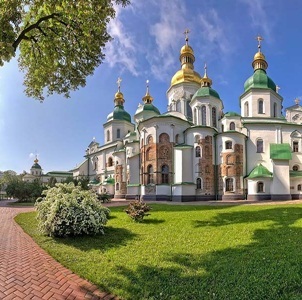 Bus tour + visiting of the St. Sophia cathedral (entry fee + the guide’s entry fee are paid separately) + descent into the Kyiv Lavra caves (the territory of the High Lavra, the Bell tower and the museums are available for visit for additional fee) – 5 hours.